We would like to congratulate Paul Parker, recipient of the Economic Developers Council of Ontario (EDCO) President's Award! Paul Parker is a Professor from the School of Environment, Enterprise and Development (SEED) and the Department of Geography and Environmental Management (GEM) at the University of Waterloo. Last Wednesday at the EDCO 2019 annual conference, Paul received the President's Award in recognition of his contribution to graduate studies and professional training. The award is presented to "leaders in economic development". 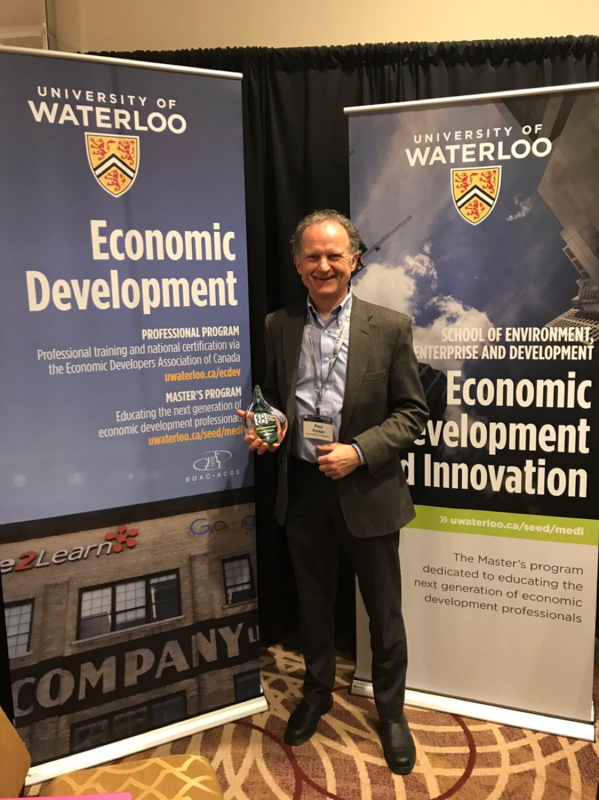 For Paul, the recognition is for his contributions as the Director of the University of Waterloo's Economic Development Program over the past decade, and as a professor in the Master of Economic Development and Innovation program for more than 20 years. "I feel that the award recognizes our strong University of Waterloo team; its research capacity, teaching insights and the excellent relationship that Waterloo has maintained with the economic development profession in Ontario and across Canada," says Professor Parker. Dean Jean surprises all with a pop-up party! What FUN! 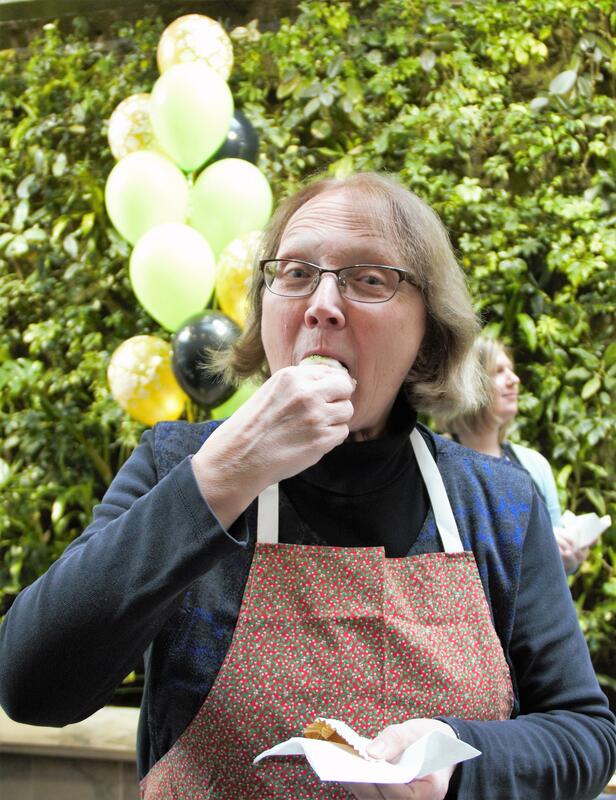 The Faculty of Environment's Dean Jean, threw a surprise pop up party for the upcoming 50th anniversary this morning in the atrium of EV3. Students from the Faculty of Environment were treated to delicious homemade cupcakes baked by Bruce Frayne, the director of SEED and owner and baker from Black Island Bakery. Are there more surprises to come?? New course added for the spring term: ENBUS 409! Professor Komal Habib will be offering an exciting new course "Circular Economy" in the Spring term. This course has been designed to equip students with the knowledge and expertise required to design and implement a circular economy initiative and monitor its progress through circularity indicators. The course will guide students in assessing the business value of circular economy cases. 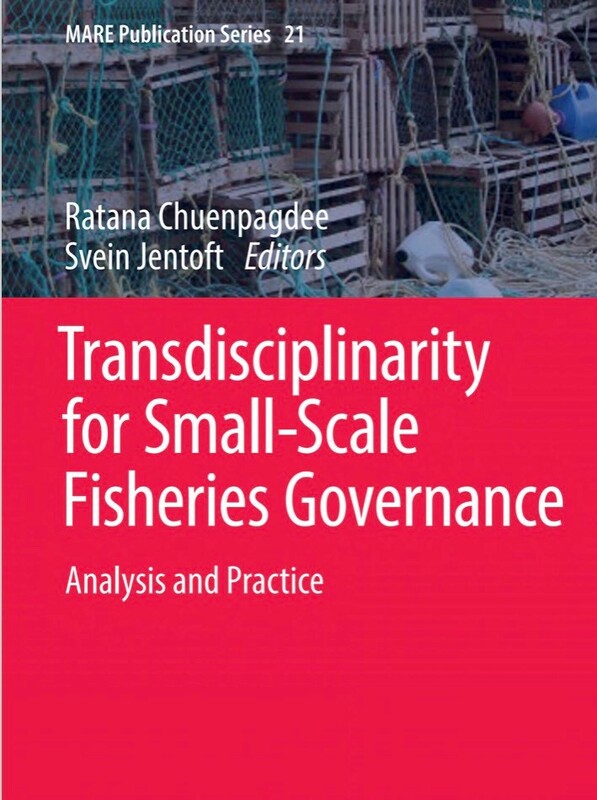 Read Profesor Nayak's recently published article "Interplay Between Local and Global: Change Processes and Small-Scale Fisheries: Analysis and Practice"
from the book Transdisciplinarity for Small-Scale Fisheries Governance highlights. All environment grads are warmly welcomed to join Dean Jean Andrey and other faculty members, for an informal complimentary reception immediately following the ceremony. Heat pumps have been around for a long time, so you may have heard of them. But what you may not know is that heat pump technology has advanced tremendously in recent years, and has become one of the most energy efficient ways to heat your home. This talk will focus on the three projects being pursued at the Walker Environmental landfill in Niagara Falls, Ontario through our landfill gas utilization partnership, Integrated Gas Recovery Services (IGRS). There will be a question and answer session at the end of this lecture. The 2019 Rhodes Scholarship competition for Canada (to be held at Oxford, UK) has just been launched! You can read about eligibility, deadlines and more here. Summer Jobs for SEED graduate and undergraduate students! Green Economy Canada is looking for two SEED students (graduate or undergraduate) to join their team in Toronto for the summer. The roles would be suitable for students interested in social innovation, climate action and working with businesses. The students will get an opportunity to work on a number of different projects, some of which will depend on the students' level of interest and skills/abilities. Students with graphic design skills and experience are especially encouraged to apply.